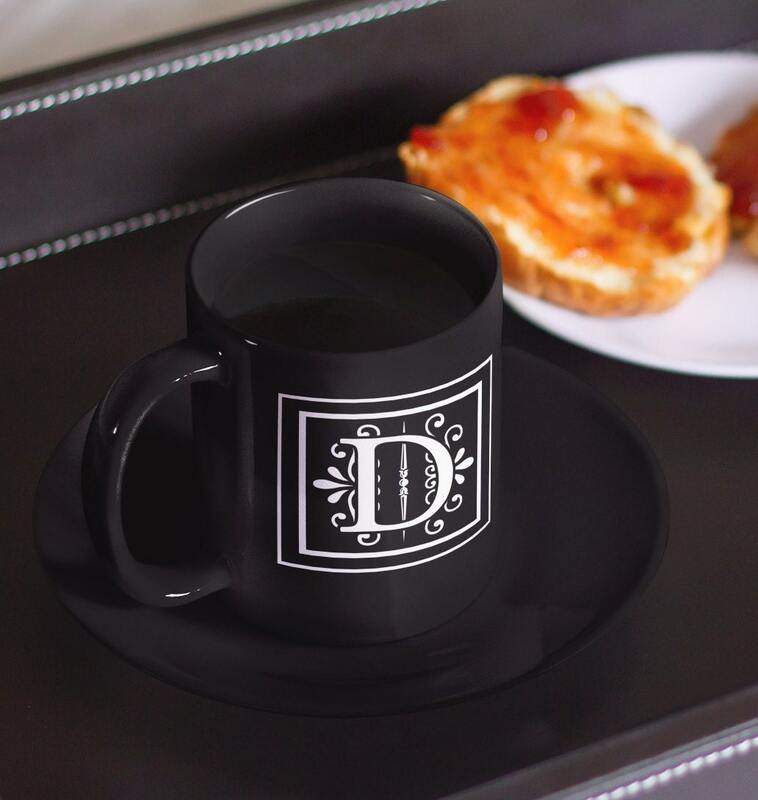 Class up your cupboard and brunch table with these elegant black and white choose your own letter coffee mugs. 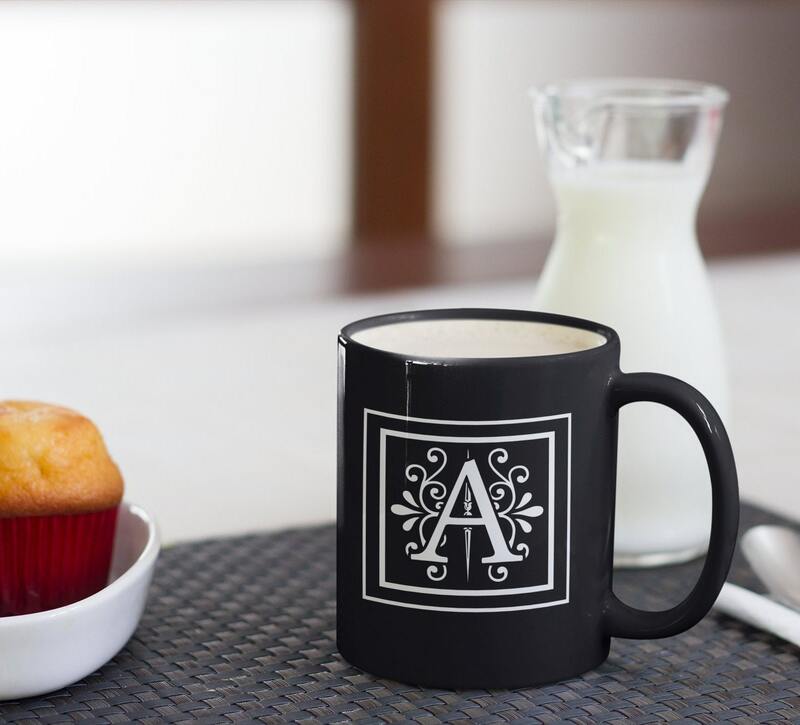 Great way to keep track of beverages at the office or at your afternoon tea. 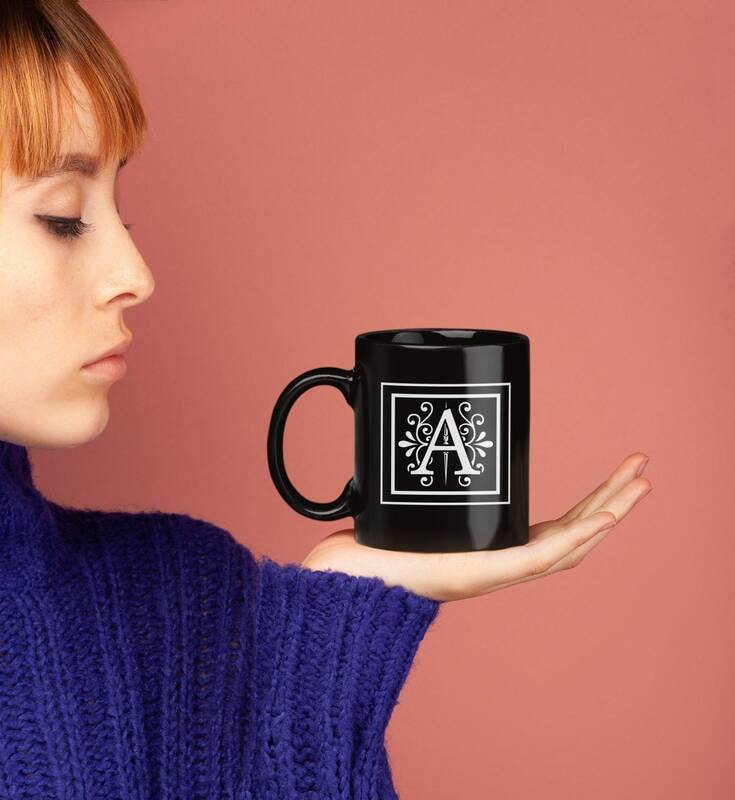 Buy a set of two or four for a wonderful housewarming or wedding gift. 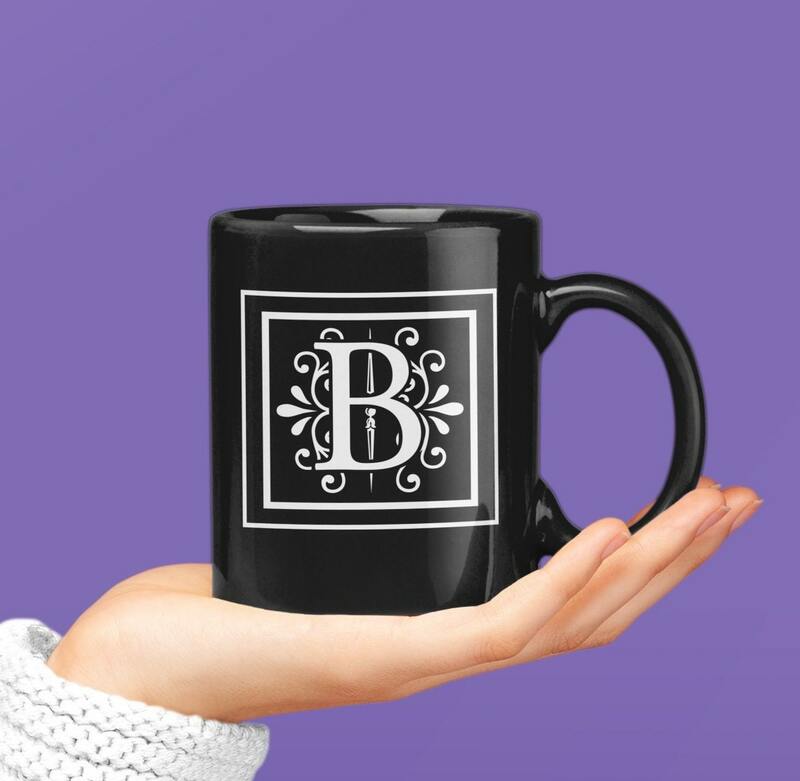 *Please double check that you've chosen the right letter for your mug. 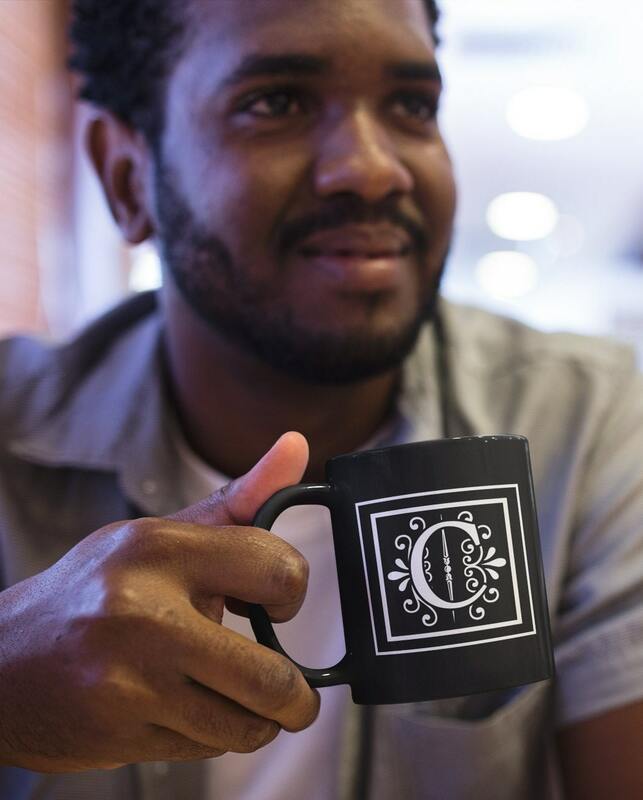 *Each mug is carefully made to order so it will take 8 to 10 days for it to ship out.